Antwanye Ford's $200,000 investment in Howard University is a crucial step towards leveling the tech playing field for Black innovators. The Cybersecurity Education and Research Center (CERC) will be housed at Howard University; providing Black students with an advanced opportunity to gain skills in cybersecurity. With continued cyber attacks across the country, the tech industry is projected to have a high demand for cybersecurity professionals. 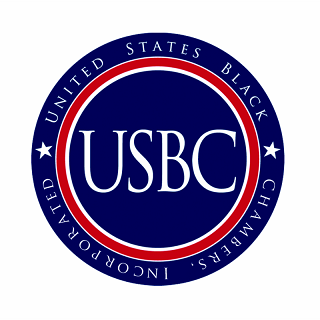 USBC Board Member Antwanye Ford is a head of the curve in positioning Black innovators and entrepreneurs to occupy the talent pool of highly skilled cybersecurity professionals. The CERC will provide dynamic resources to the business community, higher education partners and local residents as they advance their knowledge, understanding and competitiveness in the cybersecurity industry. "The CERC will address growing challenges cybersecurity companies face recruiting and hiring qualified professionals. As a native Washingtonian and longtime supporter of Howard University, addressing diversity and workforce development issues is long overdue in such a lucrative industry. 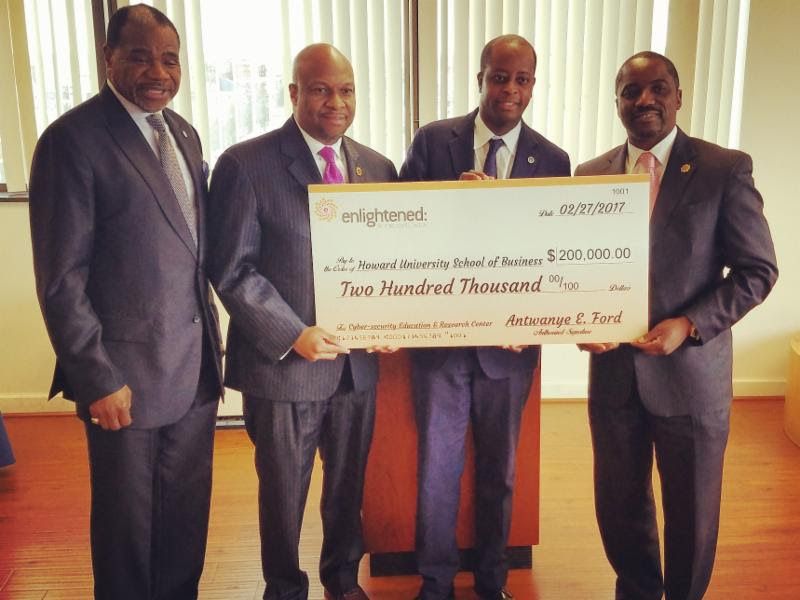 Being able to not only change the trajectory of current professionals in the region but also local residents is an endeavor that we at Enlightened are proud to lead," said Antwanye Ford, President and CEO of Enlightened. "When it comes to the opportunity gap in the tech industry, the obvious problem is the lack of tech training and education needed to compete for contracts and business ownership in the tech industry. Antwanye Ford's program is a stellar example of how Black leaders can begin to narrow the opportunity gap in the tech industry."